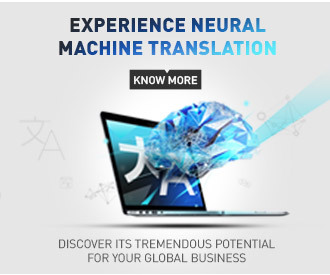 Accurate automatic translation is a “must-have” in today’s global marketplace. Customers need to understand enormous amounts of information quickly and efficiently. So you need to provide technical translation of support documents, user guides, patents, manufacturing, compliance, and standards information in a timely and cost-effective manner. Manual technical translation is slow, expensive and can’t keep pace with real-time content changes, particularly those on the web. But SYSTRAN’s translation software products can. They deliver automatic, fast and reliable services technical translation and support all commonly used file formats. Increase accuracy and boost productivity! Automatically create and manage multilingual documents with the highest possible translation quality. Quickly choose the appropriate technical translation of a selected term via the Dictionary Lookup, use integrated linguistic options and specialized dictionaries, reuse previous translations, and even adapt the technical translation with your company’s or industry’s terminology. Streamline technical translation with SYSTRAN! Streamline your translation workflow with SYSTRAN’s automatic services technical translation. Practical for use in every industry – IT, automotive, aeronautics, legal, patents, healthcare, pharmaceutical, and life sciences. Get SYSTRAN today! Rely on SYSTRAN’s software for quick and accurate technical translation. 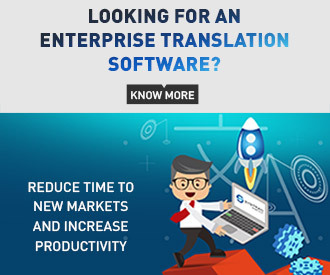 As the market leader in automatic language translation software, SYSTRAN products are used by thousands of customers worldwide, including top search engines, Fortune 500 and public organizations.